AL Series BC Special Belt Conveying jigs with double belts. And by the usage of steel plate with drilling holes in the center of conveyor to achieve the vacuuming function. Go along with lifting device to have better vacuuming effect and reduce dust problem. 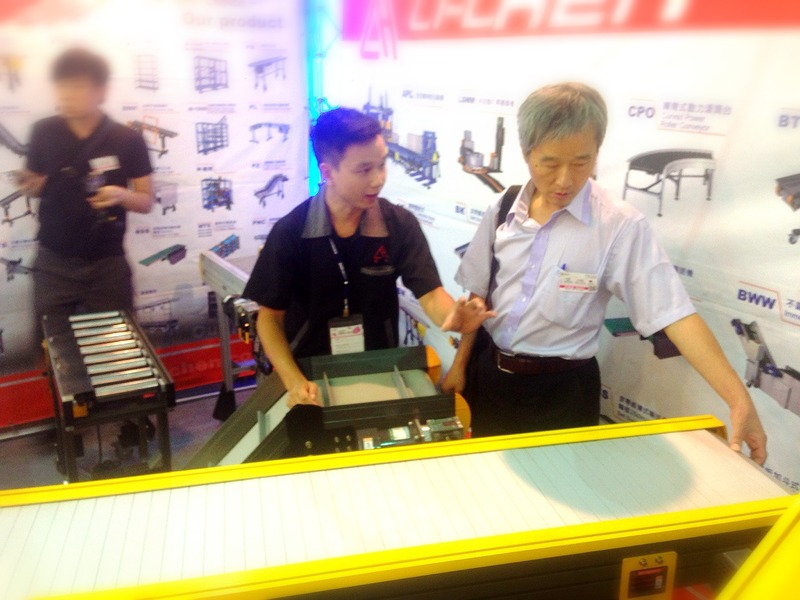 Li Chen conveyor is your best choice!! 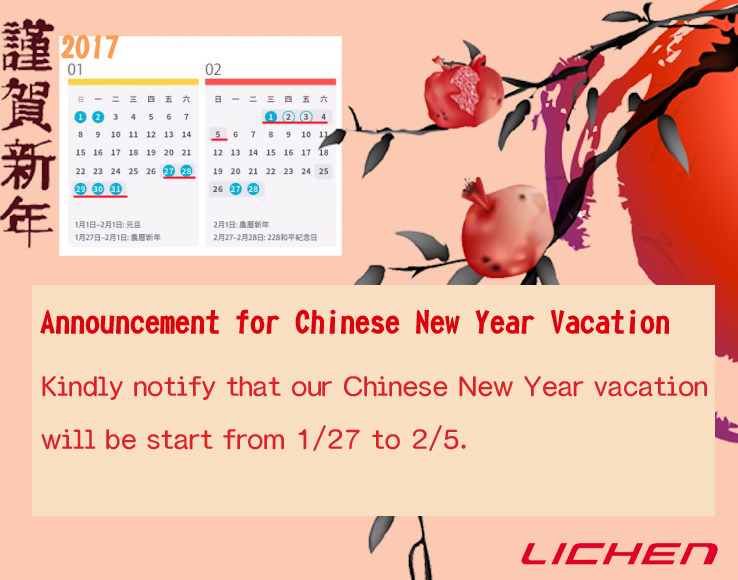 Announcement for Chinese New Year Vacation Kindly notify that our Chinese New Year vacation will be start from 1/27 to 2/5. Thank you. 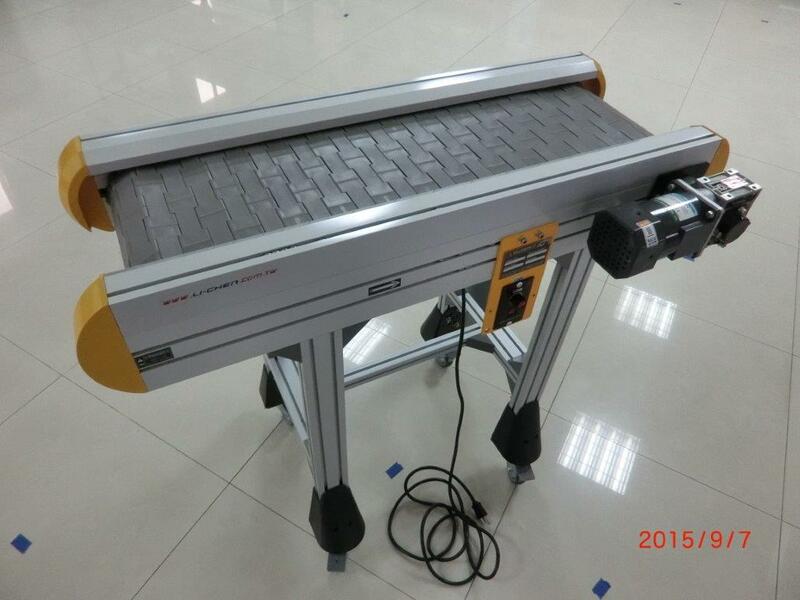 This is Li Chen’s new developed Positioning Aluminum Band Conveyor with major in using on CNC. It can also use on any kinds of robotic arm and industrial robot. Some important capabilities of Positioning Aluminum Band Conveyor: 1. Placing it on the conveyor between two CNC, to locate and transport. 2. While implementing, if you require more accuracy, then you need a function micro movement with additional locator. It can increase accuracy under 1M; normal accuracy is between 2-3M. 3. 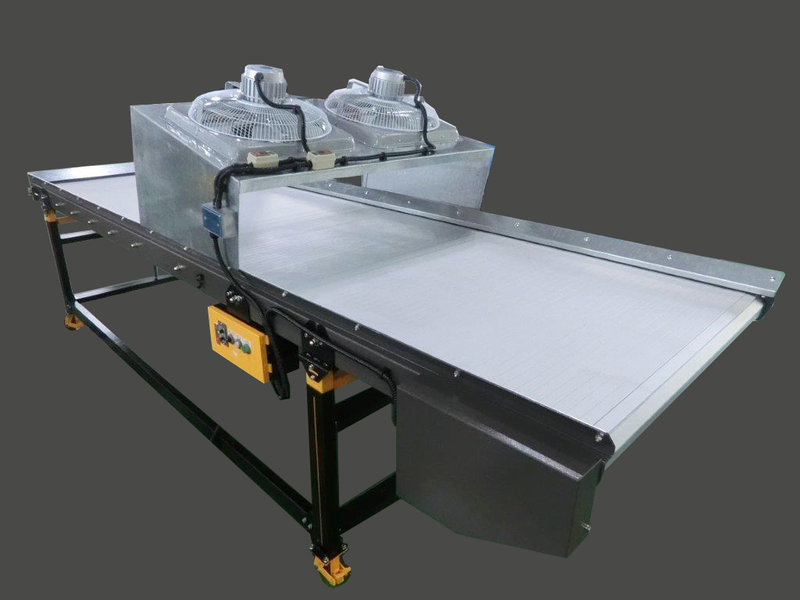 Double track conveyor is our new products that have the advantage are: Customizable，maximization 1.2 meter. High capacity of load (load capacity per 200kg/mm2). Lightly，made by aluminum alloy，to friendly environmentally and saving energy. To resistant high temperature till 300℃. Li Chen double track conveyor is your powerful tool in your factory. 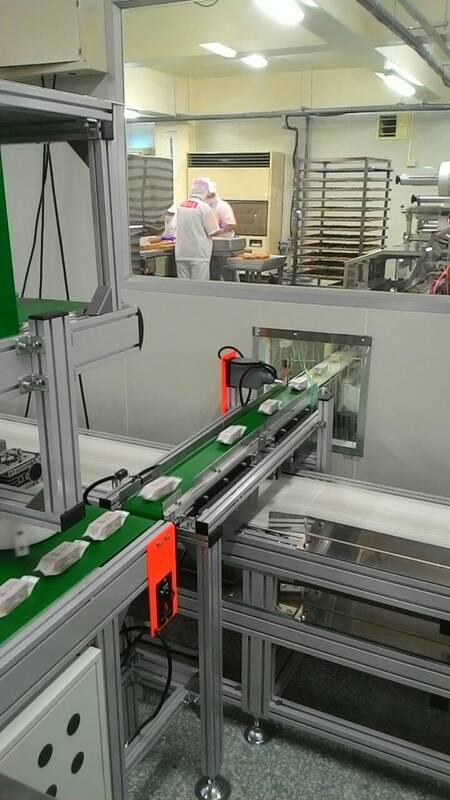 Use LI CHEN Conveyor ( B type) to help production more fast and smooth in a famous pineapple cake factory in Taiwan middle area. There were many famous companies. Many thanks to all of you who have visited us. 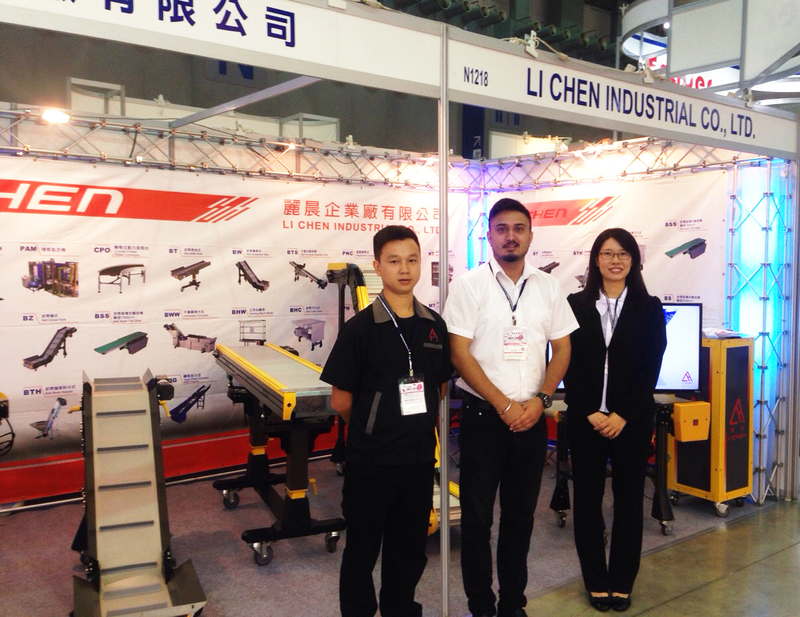 8/26/2015 Taipei International Industrial Automation Exhibition. We will be on the fourth floor at N1218~N1200. Hope we will see you there! 8/26/2015 Taipei International Industrial Automation Exhibition begins for only four days, you wouldn't want to miss it! We will be on the fourth floor at N1218~N1200. Hope we will see you there!